Optimize your PCB sourcing activities? 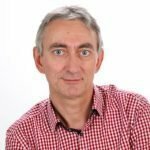 Improve your management of RFQs? For more than 10 years, Buymanager has been developing BOM costing and strategic sourcing tools for the electronics industry and has therefore also been automating the management of electronic component quotations (RFQs). Lack of efficiency in the organization: sharing comparisons and choices with colleagues is tedious. 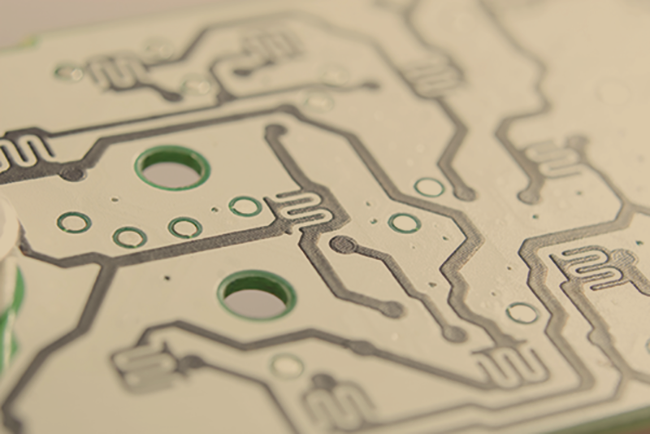 We also know that PCBs are critical in the production of electronic boards: any selection error regarding the quality or the technical characteristics of the PCB affects the entire board with catastrophic repercussions.  RFQPCB : centralized, versionized and shared data to optimize your supply process.